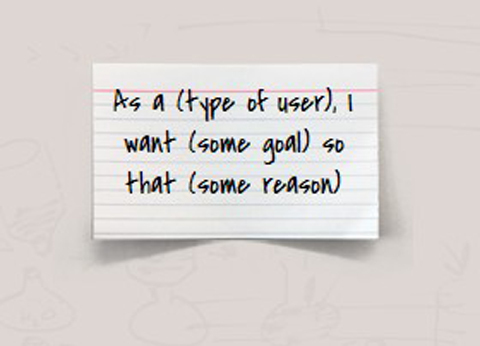 Using Story points is a technique used by Scrum team to evaluate the relative size of user stories. If this technique works fine for single teams, it might be more problematic when multiple teams are involved. In this article, Paul Raymond explains why user story normalization is needed in contexts where multiple Scrum teams cooperate on the same user stories. Paul Raymond is a successful software program manager with Inflectra Corporation. He has extensive experience working with requirements management systems, including DOORS from Telelogic and SpiraTeam from Inflectra. Paul has helped customers in multiple industries take control of their requirements and develop actionable plans for the delivery of software projects on-time and on-budget. This article was originally published on http://www.inflectra.com/Ideas/Entry/272.aspx and is reproduced with permission from Inflectra.